In any emergency situation a hot meal is something that will definitely bring down the stress level. The problem is, if there is an emergency, there is a good chance you may be without power and can’t make a hot meal. The solution may just come in the form of a portable stove. These stoves are designed for backpacking, camping or emergency use, and they come in many forms and use several different fuels. Emergency food, along with backpacking and camping food is usually dehydrated or freeze dried. This means that you are basically boiling water to cook it. Some of these stoves can barely do that, while others will cook just as well as the stovetop in your kitchen. Used mainly by caterers to keep serving dishes warm at events, canned fuel can be used in folding stoves and will boil water as long as there isn’t a strong wind to keep the water cool. They are safe to use indoors, and the fuel can be bought in most camping departments. Without power you may be burning candles for light and heat. With some of the multiple wick emergency candles you can rig up a cooking surface you boil your water. Not the fastest way to get the job done but it should get there in the end. 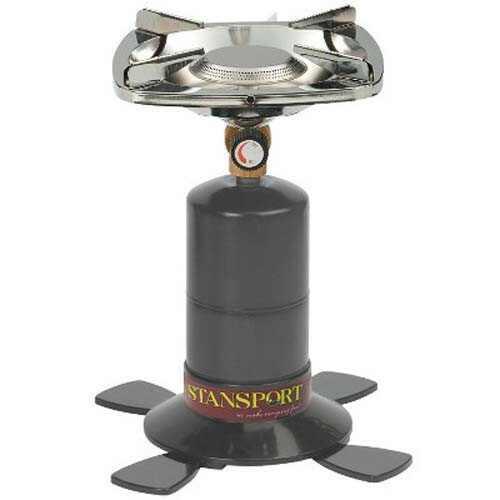 Another indoor safe stove is a butane stove that uses canned butane for fuel. I have had one of these for about 25 years and love it. It will boil water as fast as your home stove, and is more than capable of frying. They are usually a one burner affair that produces a flame very similar to natural gas. The fuel can be expensive if it is your only source of cooking for an extended period of time. I have used mine in several short term power outages and camping trips and have only gone through a few canisters of fuel in all this time. My grandmother used a kerosene stove for canning, and I still have it in my basement. I have seen several similar stoves in antique stores, and if you look around on the internet you will be able to find replacement parts. Another neat way to cook with kerosene is to get a convertible lantern. This lantern will allow you to cook on top of it, making a multi purpose tool. You can find many different types of propane backpacking and camping stoves. The fuel is readily available and stores pretty well as long you can keep the canisters from rusting or exploding. A portable propane stove is not generally safe to use indoors. Another source of cooking with propane will be your gas grill. Many different types of food can be cooked on a grill if you just learn how. My first survival stove was a coleman stove. While (in my opinion) not as good as the butane stove mentioned above, they have produced millions of these camp cooking stoves, and a lot of people use them. I have found them to be a little temperamental, and they require close supervision when cooking, but they will surely get the job done if you know how to use one efficiently. These stoves should be used in a well ventilated area. They also make small backpacking stoves that use whitegas. They can also be temperamental if you don’t know what you are doing. 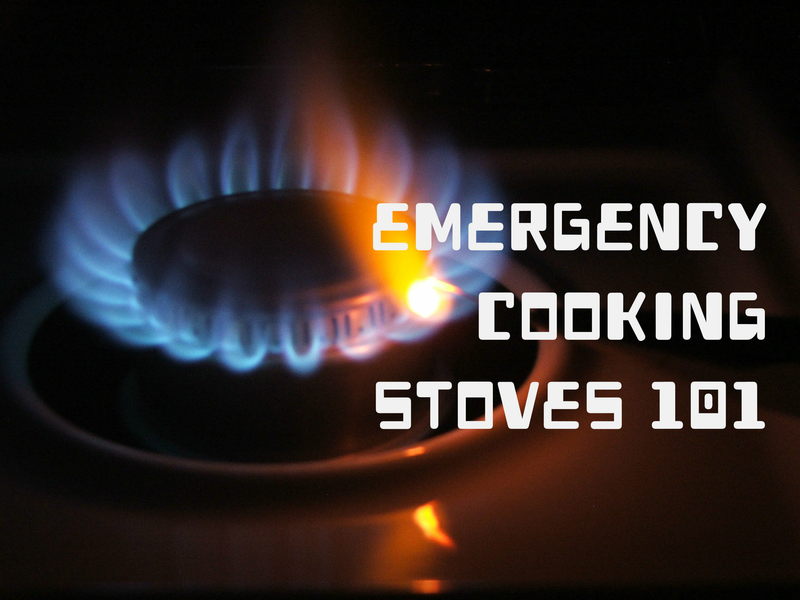 If you plan on relying on one of these stoves for your emergency cooking you will want to make sure you get plenty of practice beforehand. Wood is our most basic cooking fuel and can be utilized in many different portable cook stoves. From a Kelty Kettle to a Volcano stove there are many innovative ways to use it. If you run out of charcoal for your grill you can use wood instead. I do it quite often. One of the newer wood stoves to hit the market is a stove that uses wood to cook with but also has an incorporated thermopile that turns the heat into electrical power. The Biolite company has started making several products using this thermopile technology. 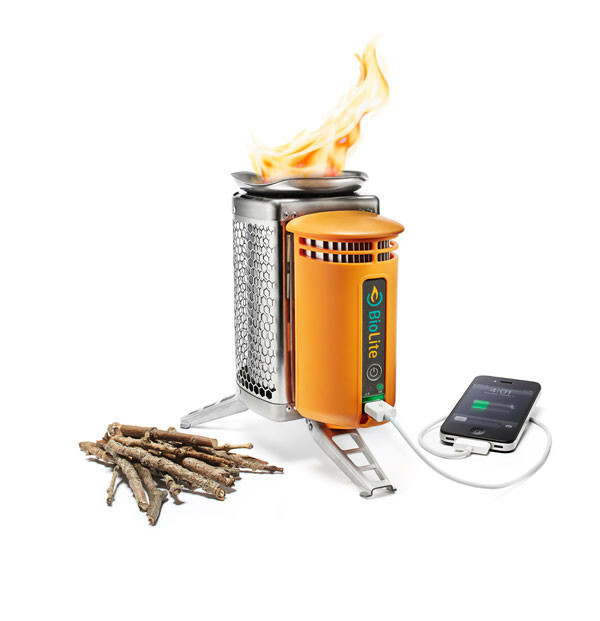 They make a backpacking/ camping stove along with a “Base Camp” stove (which I have) that will charge your phone or other electronics in an emergency. I have with my afore mentioned antique kerosene stove a stovetop oven that sits on top of a burner and allows you to bake in an emergency. 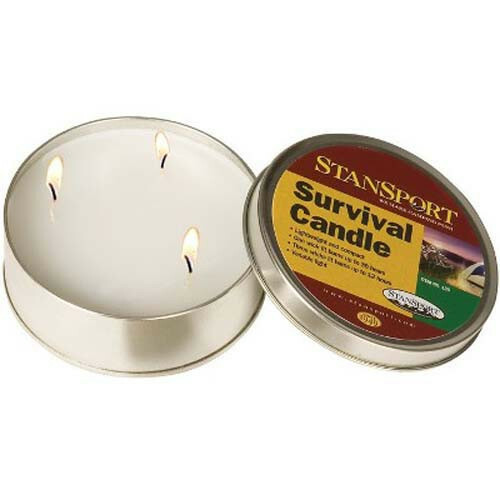 I am surprised these are not more popular in the survival community. These are still available and are relatively inexpensive. 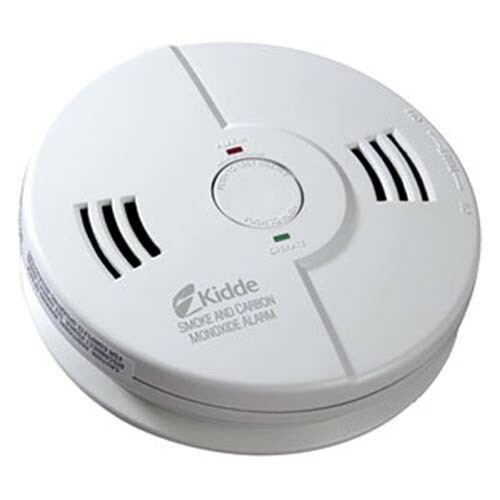 One of your survival supplies should be a carbon monoxide detector. If you plan on doing any alternative cooking inside, this is essential so that your entire family doesn’t wake up dead. 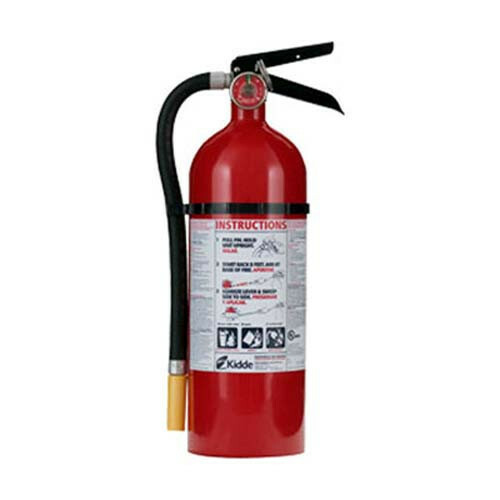 You will also need to have a good charged fire extinguisher or two on hand whenever cooking, lacking this, a large box of baking soda. 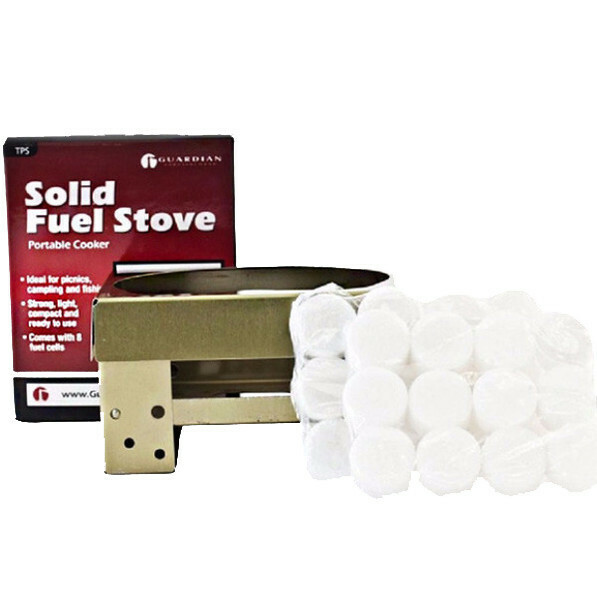 You will also need to find a safe place to store fuel for your stove. If possible this should be away from your living area, so there is no chance of burning down your shelter in case of an accident. One last bit of safety to consider. If you are in a serious survival situation a nice meal of fresh bread and BBQ might be just the ticket to brighten up your world, but if you have food and others don’t, the savory aroma wafting out of your home will draw hungry people like flies. If you are running a soup kitchen for refugees this is a good thing, if you are trying to maintain a low profile and take care of your family it may be life and death. Think before you cook. As you can see there are many different ways that you should be able to cook just about any type of meal you can think of with a portable stove. This entry was posted in Alternative Energy, Camping, Emergency Survival, Outdoor Survival, Survival Cooking and tagged Emergency Cooking, Portable Stoves on September 4, 2015 by David Adams.